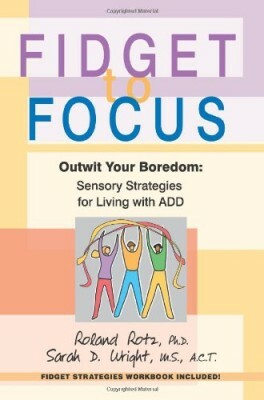 It’s impossible to manage your ADHD challenges and start to perform at the level of your abilities until you understand your ADHD brain and why you struggle where you do. 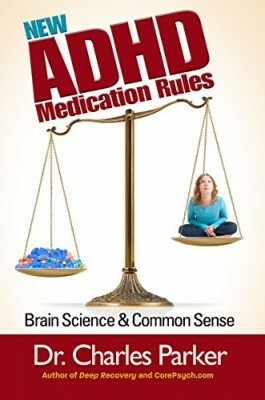 Co-host Lynne Edris is back to tell you the 3 Things You Need to know about your ADHD brain. 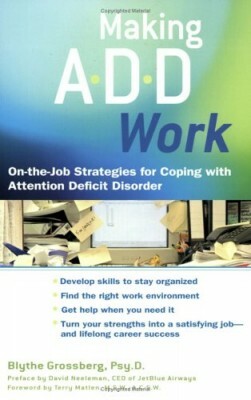 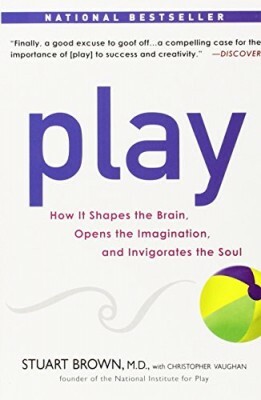 She explains the role of attention and ADHD, how the brain chemical dopamine gets in our way, and how stimulation and interest drive our ADHD-related behaviors.